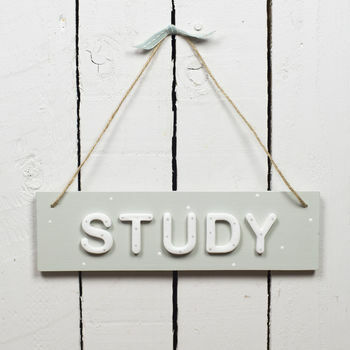 A beautiful rustic hand painted wooden study sign with ceramic letters in white on a sage background. 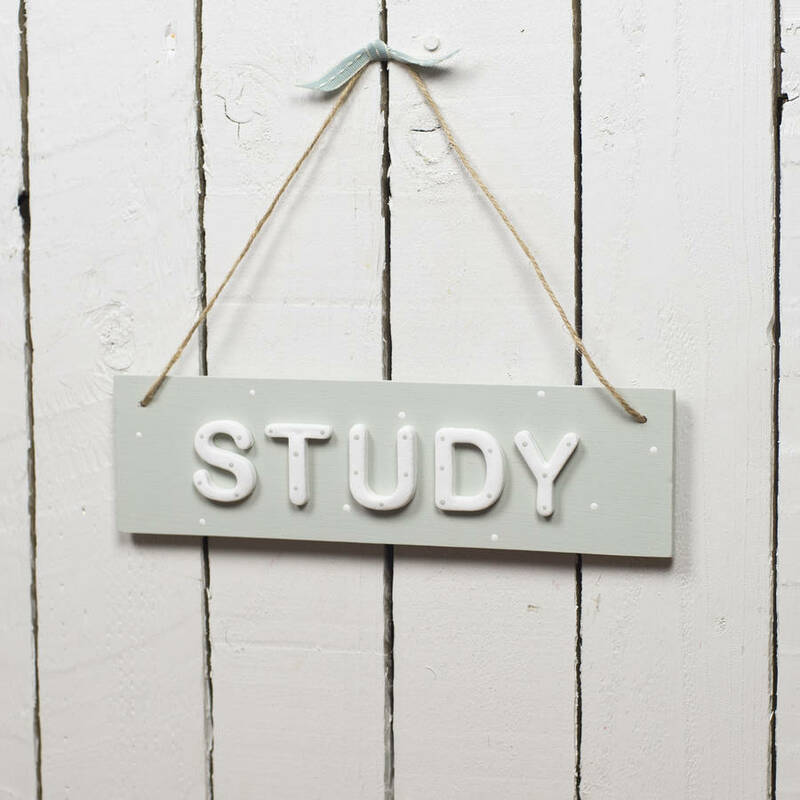 This beautiful wooden study sign on a pale sage vintage background would look perfect hanging on a door or hung on a wall in Dad's study. 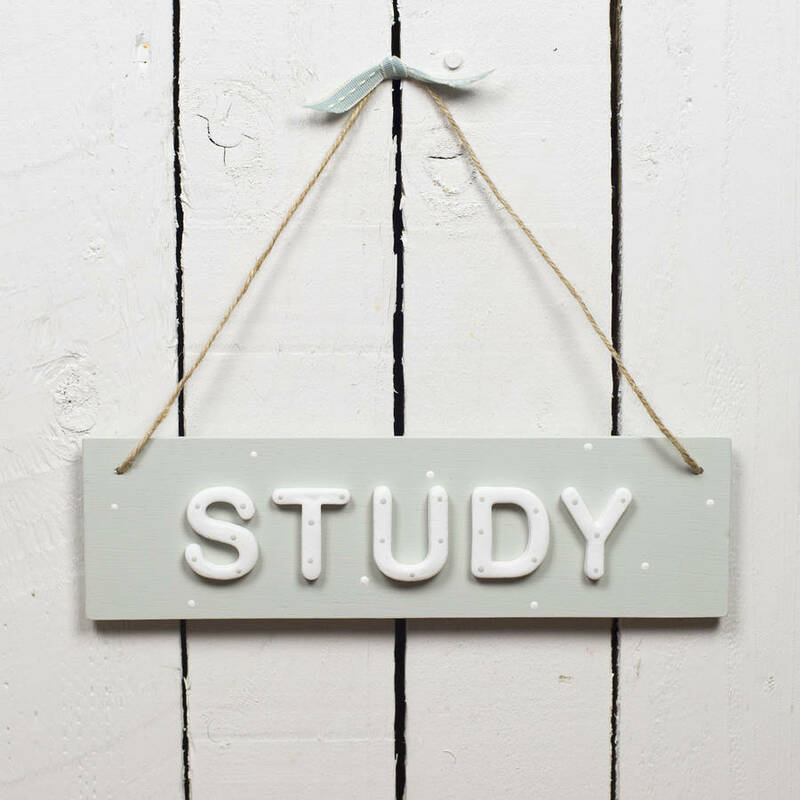 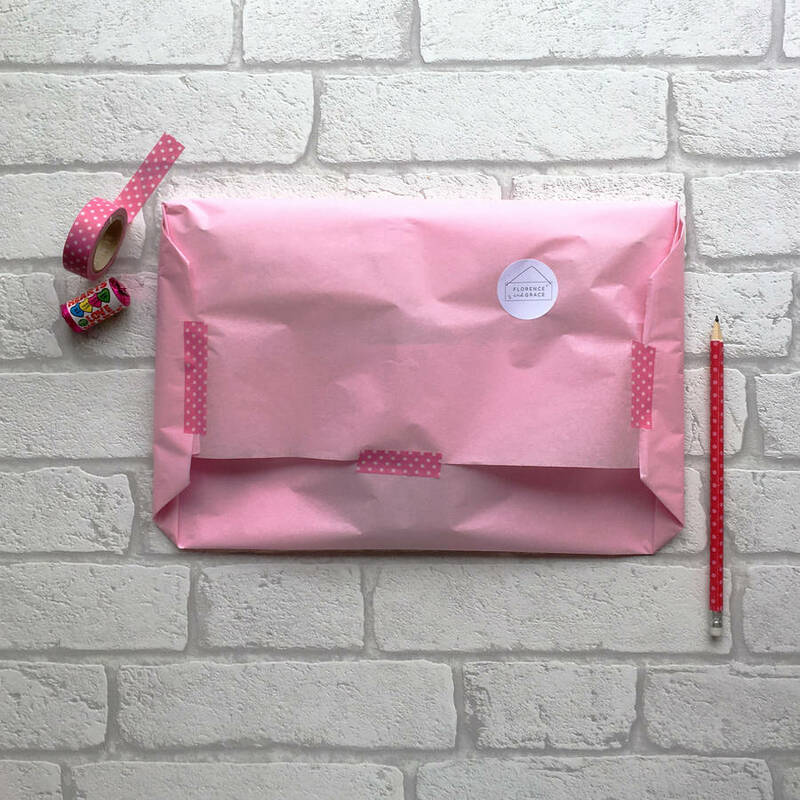 This sign is perfect for a Christmas, birthday or Father's Day gift.